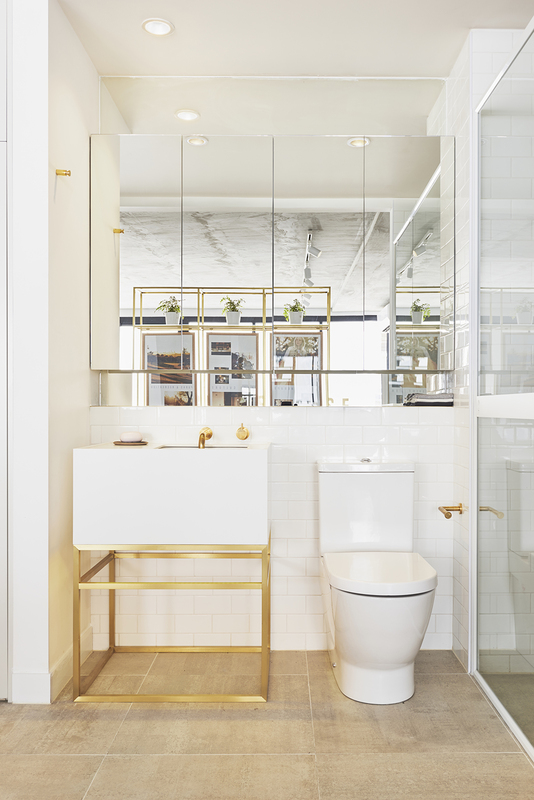 Brass, the accent of home, weaved into every intricate detail throughout. 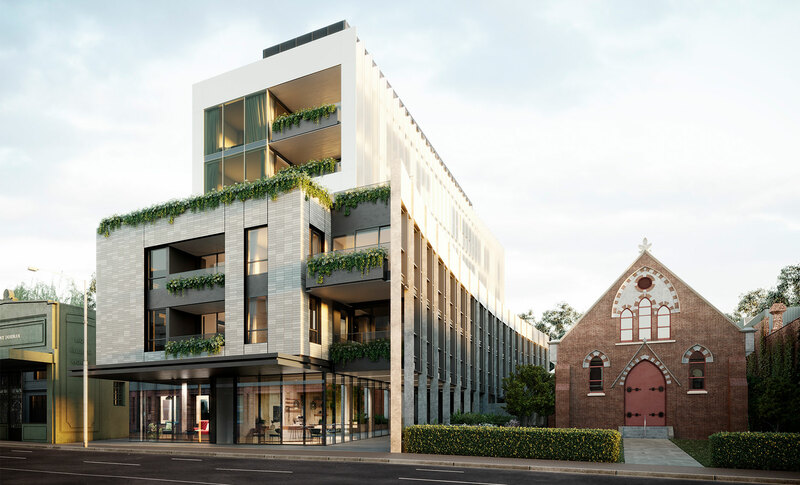 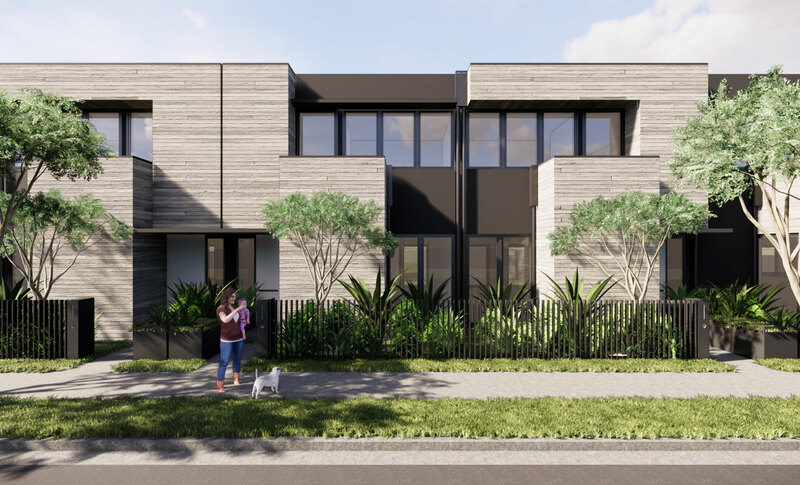 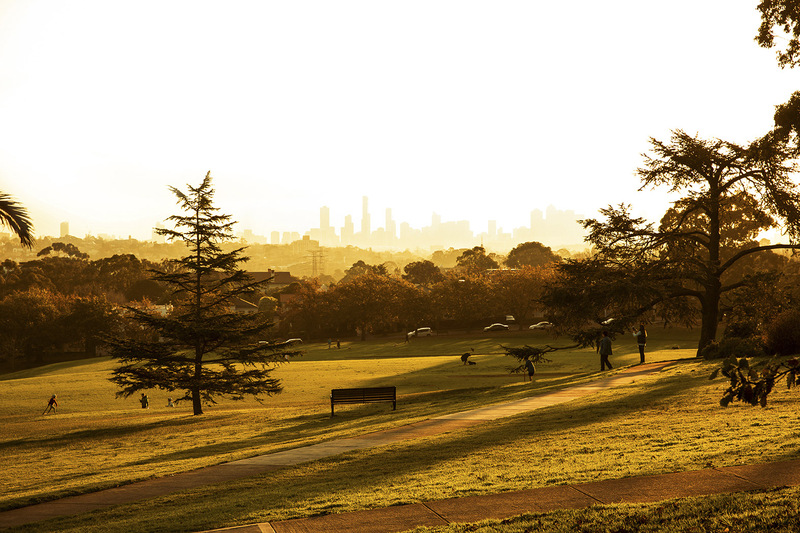 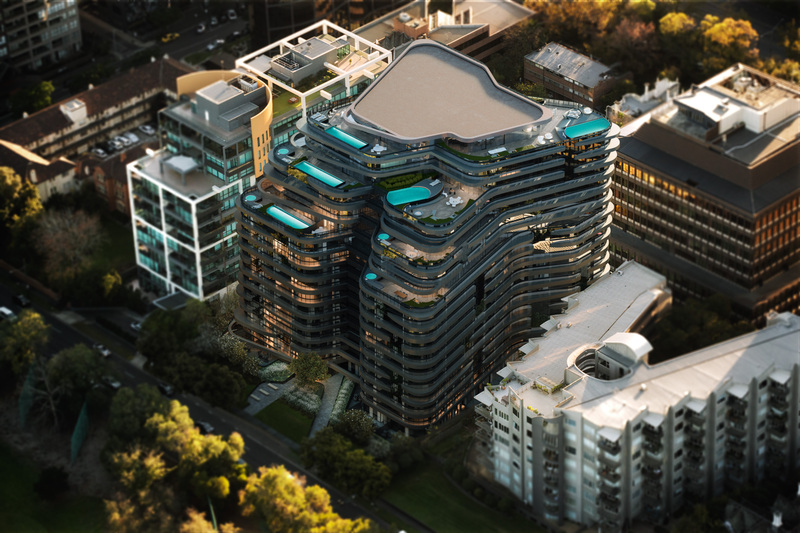 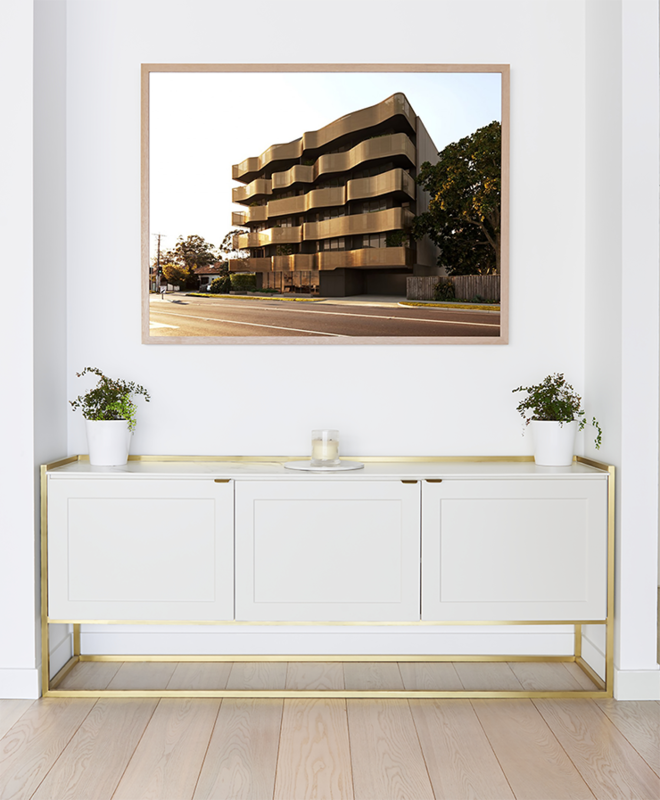 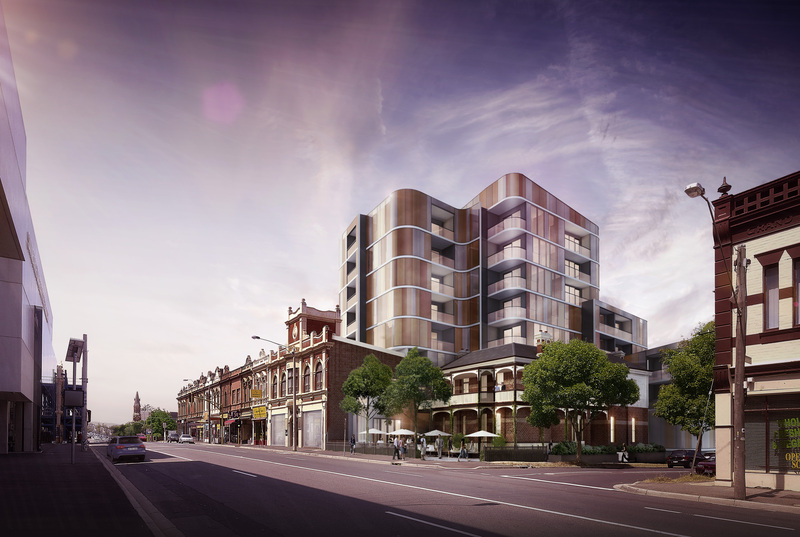 Established Melbourne suburb, Hawthorn East will be home to a new breed of bold residential architecture. 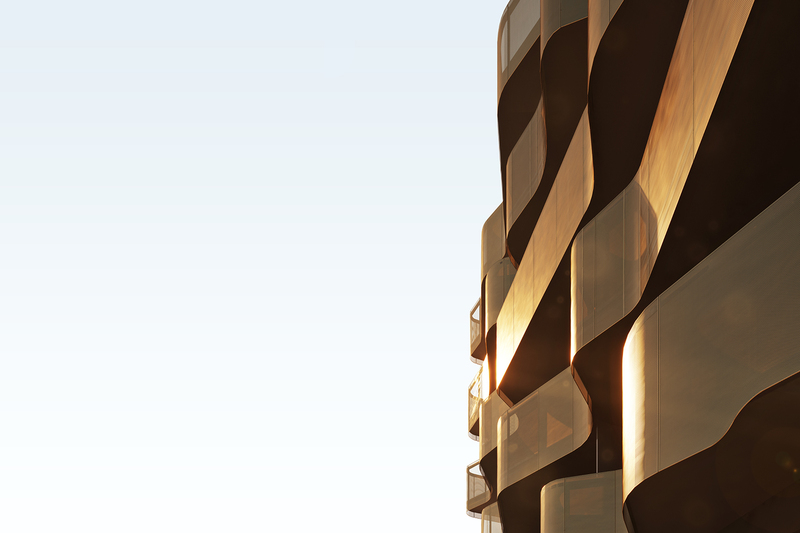 A series of brass ribbons wraps around the entire building, contrasting with dark textured plates which appear to hold the ribbons in place. 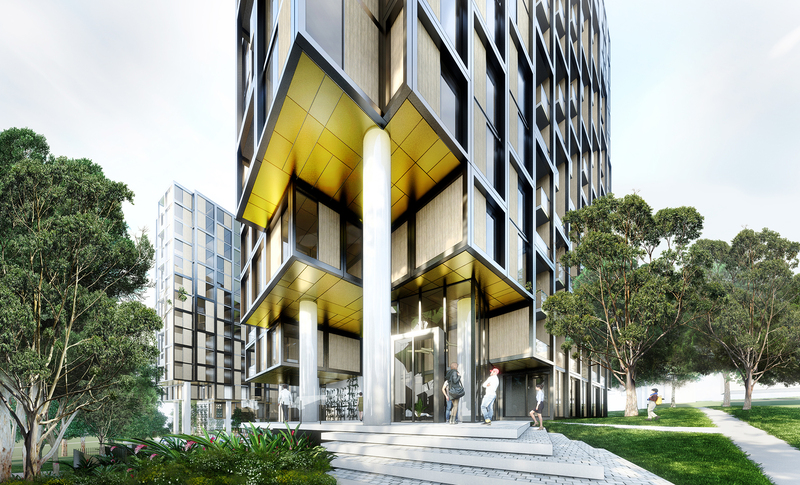 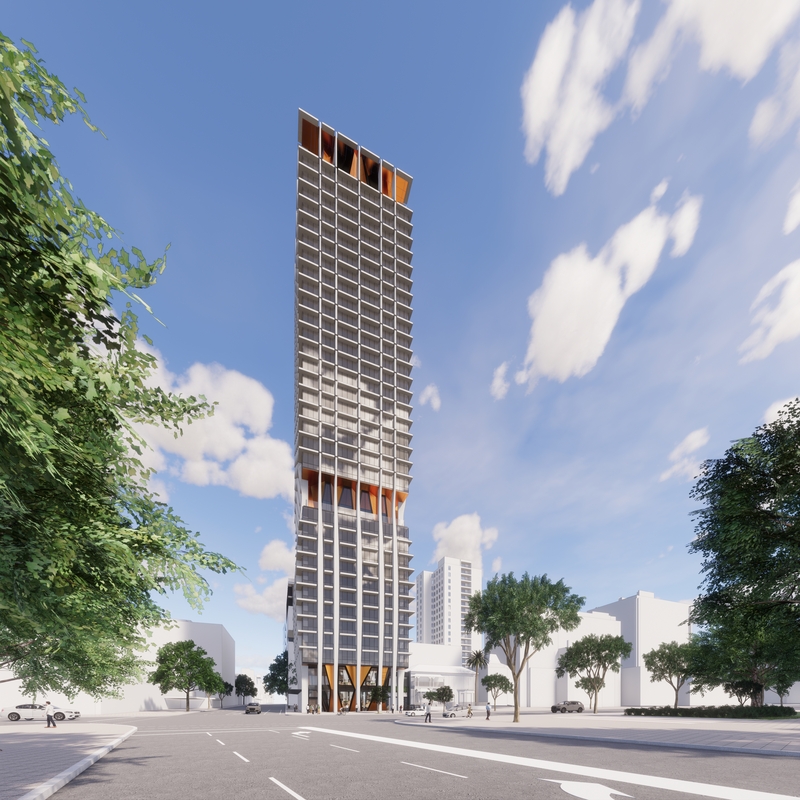 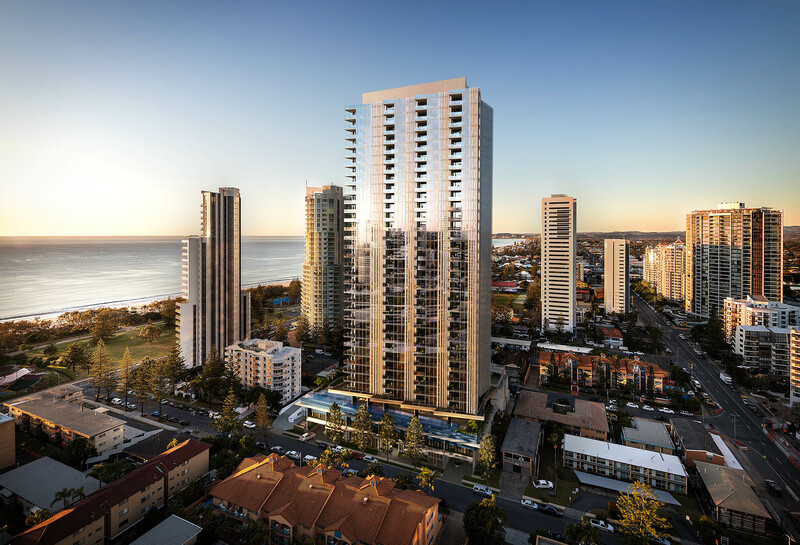 Throughout the entire building there is a sense of seamless connection and a lustre which will create an address of distinction. 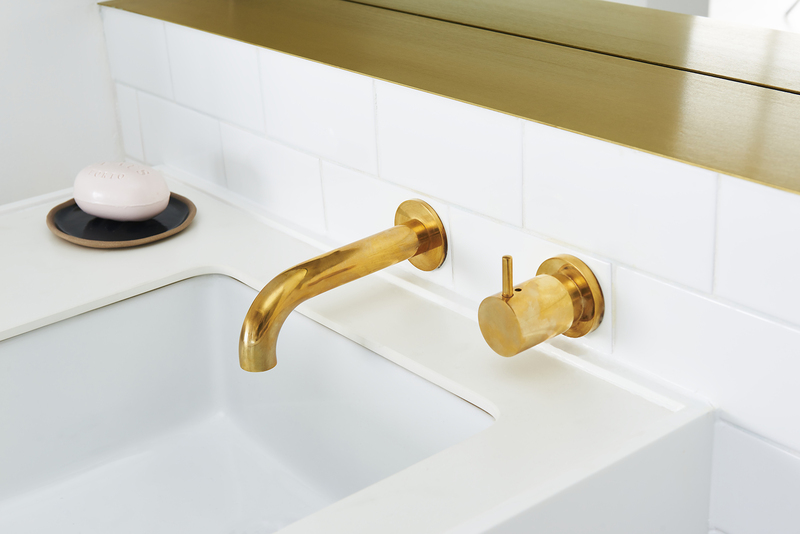 We’ve taken our cues from the form and materiality of brass, and that’s resulted in a balance between elegance and playfulness. 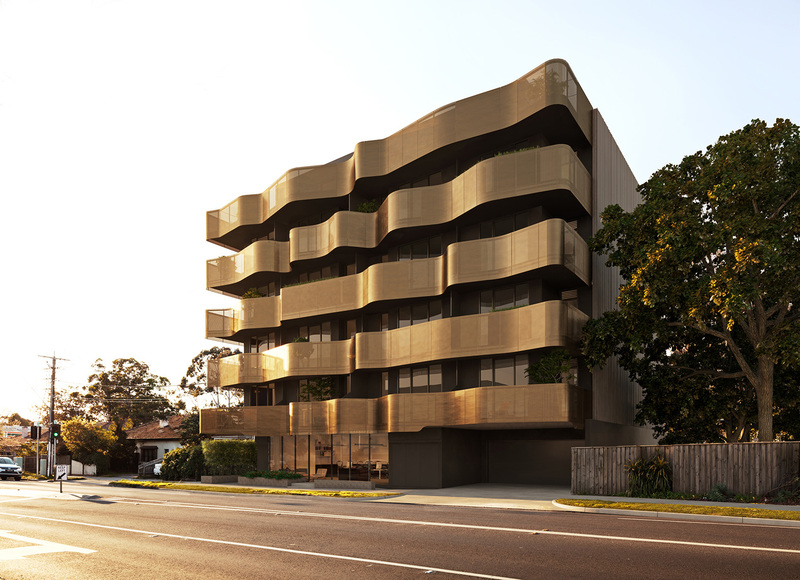 The brass ribbons give the building an identity, but they also have a practical function by providing privacy to the apartment terraces and allowing light into each living space through tiny perforations. 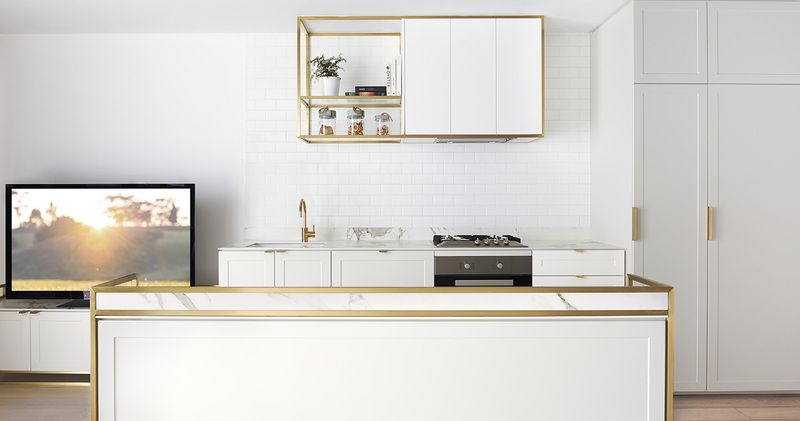 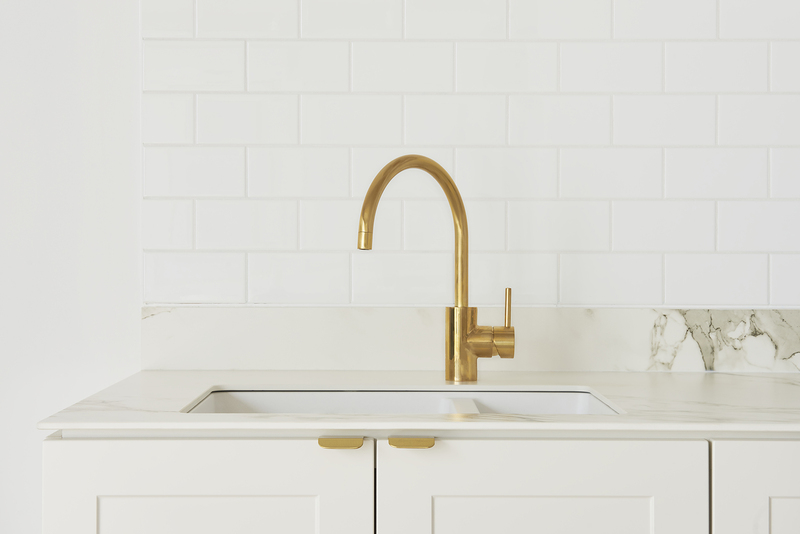 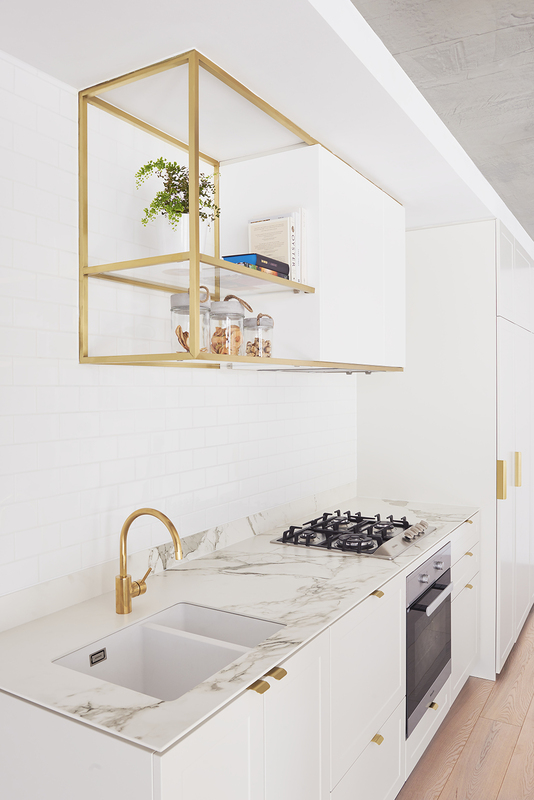 The continued attention to detail has been seamlessly integrated in the interiors of Brasshouse by incorporating the use of brass throughout each apartment in small accents and finishes. 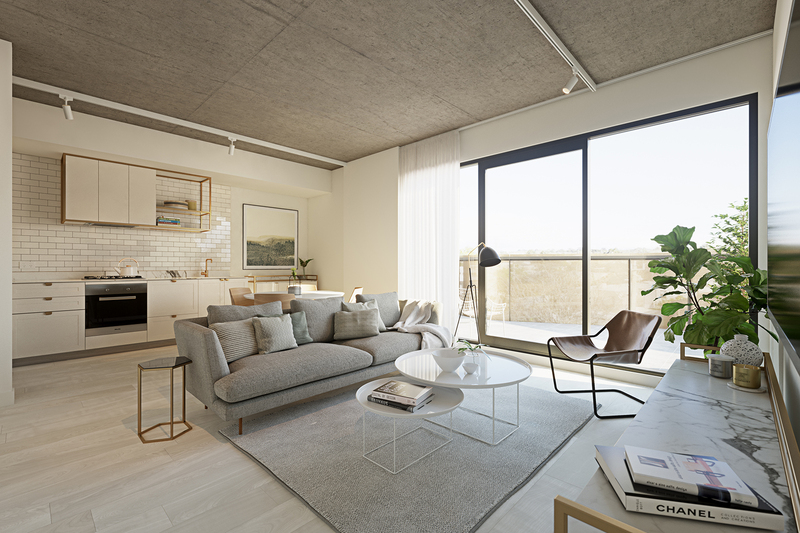 These are warm and welcoming spaces, filled with light and highlighted by superb craftsmanship in the high quality timber and carpet flooring, and the elegant cabinetry throughout.